Bremskerl India’s product range includes rings, pads, linings, rolled material, woven material and items manufactured to customer specific drawing. In addition we support our customers logistically by stocking parts to facilitate reduced Lead times. These activities cover a huge range of end applications and markets which have been traditionally split into Heavy Truck and Industrial sectors. 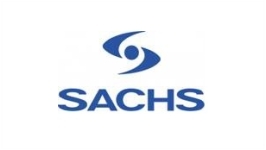 SACHS products are manufactured from high-quality materials and reflect the state of the art. They stand for high performance and reliability. This is why numerous well-known automotive manufacturers equip their vehicles with SACHS products: Every year, more than 10 million new vehicles equipped with SACHS dampers and shock absorbers roll off the production line. Wheels India started production of wheels for commercial vehicles in 1962 at our plant in Padi, Chennai. The company started the production of car and tractor wheels in Padi in 1965. In 1972, the company made a foray into the construction equipment sector with Hindustan Motors (now CAT India). In 1982, the company opened its second facility in Rampur for tractor wheels. Variety of products (more than 30.000 items) in its portfolio, a high availability of products thanks to the high rate storage and warehouses in different locations, and sufficient deliveries. 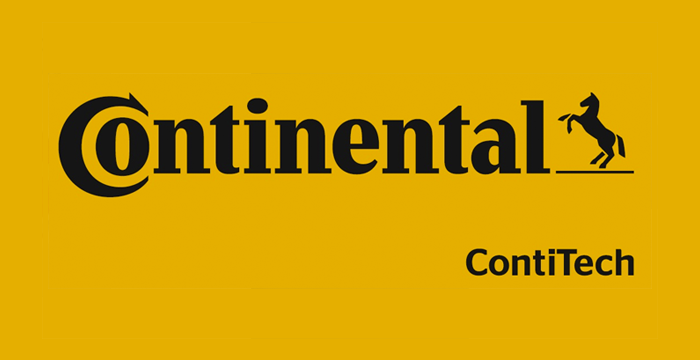 The ContiTech premium brand demonstrates the company's expertise as a recognized development partner and original equipment manufacturer. Since these air springs are developed as original equipment, the ContiTech brand is guaranteed to meet the highest quality requirements that fulfill the specifications of vehicle manufacturers in aftermarket business, too. Supplying superior quality products has been the aim of the organization since its establishment. We offer a wide range of automotive clutch parts that guarantee excellent quality and effective functioning. Our products undergo stringent quality checks at each stage of production, from the procuring of raw materials to their final delivery to the customers. Millard is the European brand specialized in high tech systems for vehicle and machinery filters. Our integrated quality assurance system “Global Quality” values our high performance products for the most diverse and worldwide acredited brands.